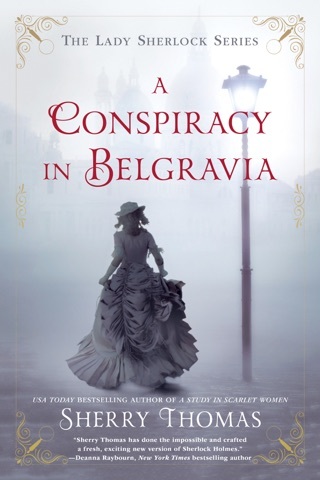 This amazing reworking of Sherlock Holmes, set in the changing world of Victorian England, is exactly that- an extraordinary woman trying to make her own way in ordinary England after running up against the societal norms. The last child of a loveless marriage, Charlotte Holmes might be deemed on the Autism Spectrum these days (a trait some believe the original character Sherlock, and possibly A C Doyle himself suffered from). But it doesn’t define her, it makes her “different”. Her ability to see fine detail, to quiet observe, and to call upon exceptional memory makes her ideally suited for investigational study. Scandalized out of “ proper society, she cannot find work, until she happens upon an elder in need of a “companion “, and she and Mrs.Watson begin working together to find the killer in a series of sort-of connected deaths that have pointed fingers at the Holmes family. This book, although it starts slow, deserves every accolade it has won. 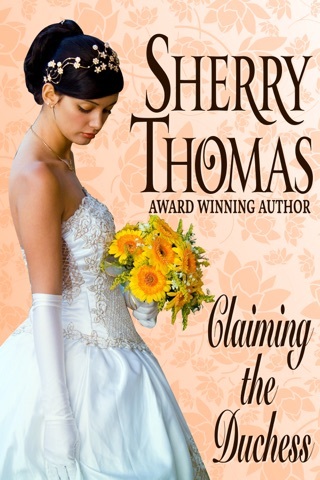 Author Sherry Thomas, a well known historical fiction writer, has well researched intelligent characters in Charlotte and her cadre of misfits. 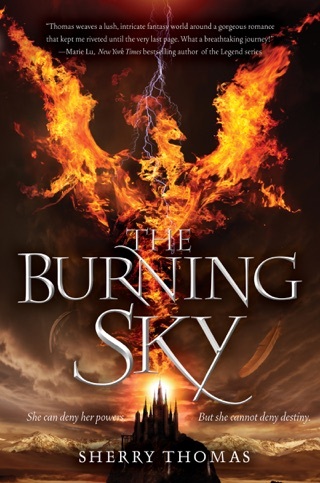 I heartily wait for the next book in the series. Brava Ms. Thomas! 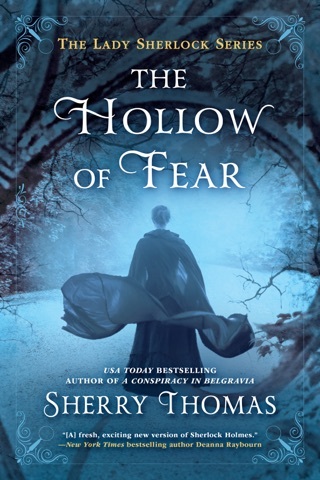 Sherry Thomas took me back to another era and turned Sherlock Holmes on his—or rather, her—head. And try as I might, I couldn't solve the mystery. 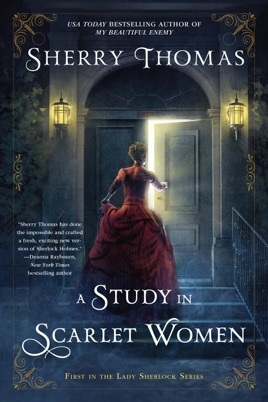 It's no wonder A Study in Scarlet Women was named one of NPR's Best Books of 2016. 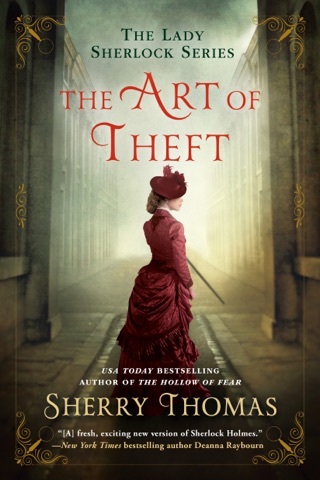 I look forward to the next book in the Lady Sherlock series!